San Francisco: The body and drive unit of Electric Vehicle (EV)-maker Tesla’s Model 3 Sedan can last upto 1 million miles while the battery can last up to 500,000 miles, said company Chief Executive Officer Elon Musk. “Model 3 drive unit and body is designed like a commercial truck for a million mile life. Current battery modules should last 300k to 500k miles (1,500 cycles). Replacing modules (not pack) will only cost $5k to $7k,” Musk wrote on Twitter on Saturday. The billionaire made this claim to his 25.7 million followers in context Model 3’s value being used in an autonomous ride-hailing fleet. 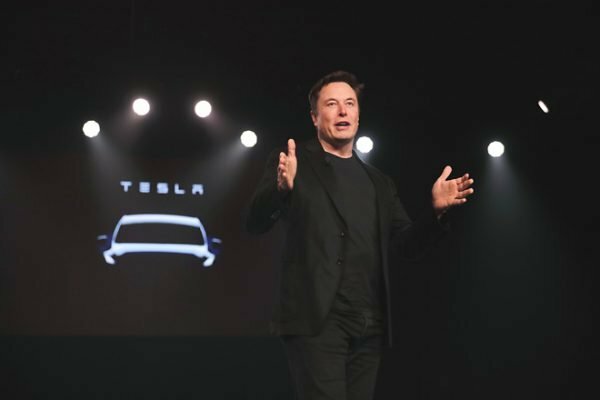 “What he meant is that the vehicles would become revenue-generating assets as they integrate this autonomous ride-hailing fleet, which has been dubbed the ‘Tesla Network’,” Electrek reported. “Assuming that $5,000 to $7,000 for the battery modules means the cost for the Standard Range Plus and Long Range battery modules, it would mean a cost of roughly $100 per kWh at the battery module level, which makes sense,” the report added. The EV-maker recently announced big price cuts for its high-end Model S after shifting to online-only sales. The long-range Model S is now priced $83,000 down from $96,000 before savings. The huge price cut by the EV maker comes less than two months after it decided to stop manufacturing Model S with a 75kWh battery pack, opting instead to only sell versions with a 100kWh pack.